The smallest details make the biggest differences. Clear images, defined barcodes, high-speed printing and flexibility all lead to what every business yearns for, increased productivity.The first of a new generation of printers, Novexx Solutions XLP 504 is a jack of all trades, equipped for numerous applications. From food manufacturing to consumer goods and general distribution and logistics, the XLP 504 is ready for the challenge. A quick start guide and various data interfaces form the basis of an easy and fast set up. 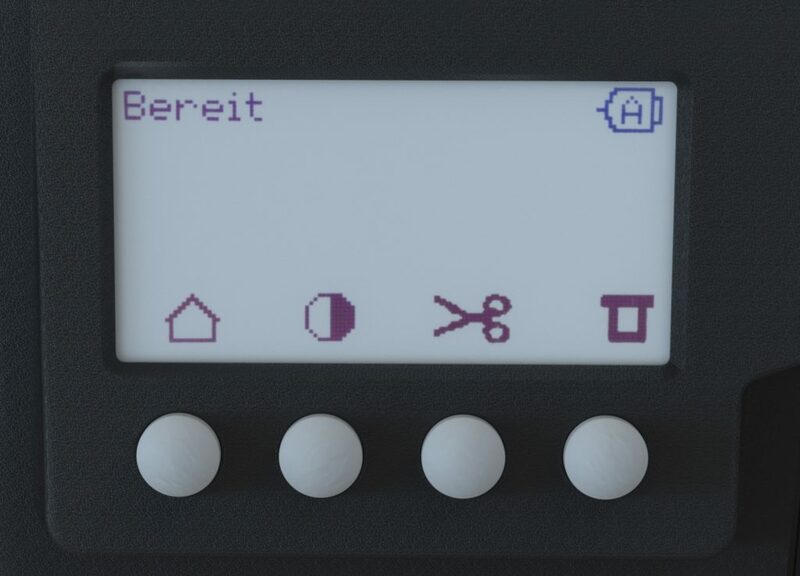 The large display with different colored backlights indicates the printer status and allows easy readability of the operator friendly and intuitive icon-driven menu navigation. 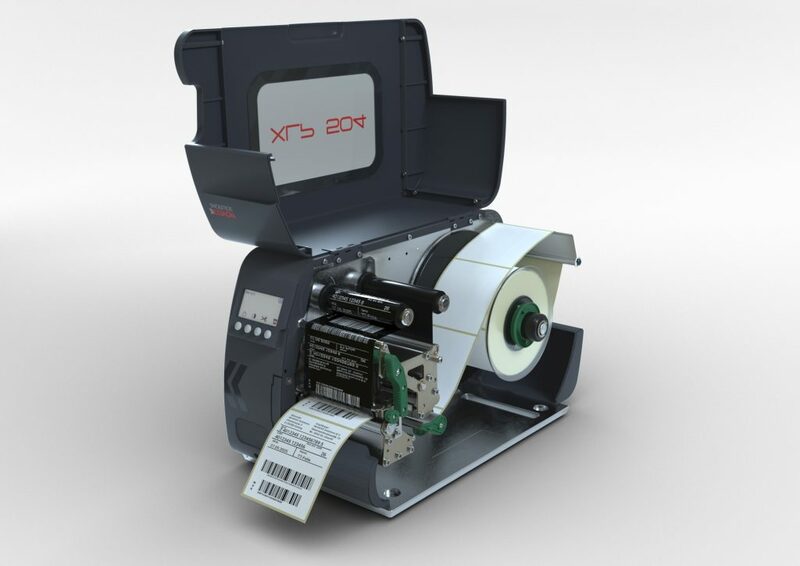 The XLP 504 offers great speed, printing 1,000 labels in less than eight minutes. Through optional add-ons, it is highly flexible and ready for future adjustment needs. The XLP 504 delivers sharp print results on a large selection of label materials, sizes, and shapes. Customers can choose between models with 203, 300 or 600 dpi print resolution. The 600 dpi print resolution enables printing of minute fonts, barcodes, and symbols. 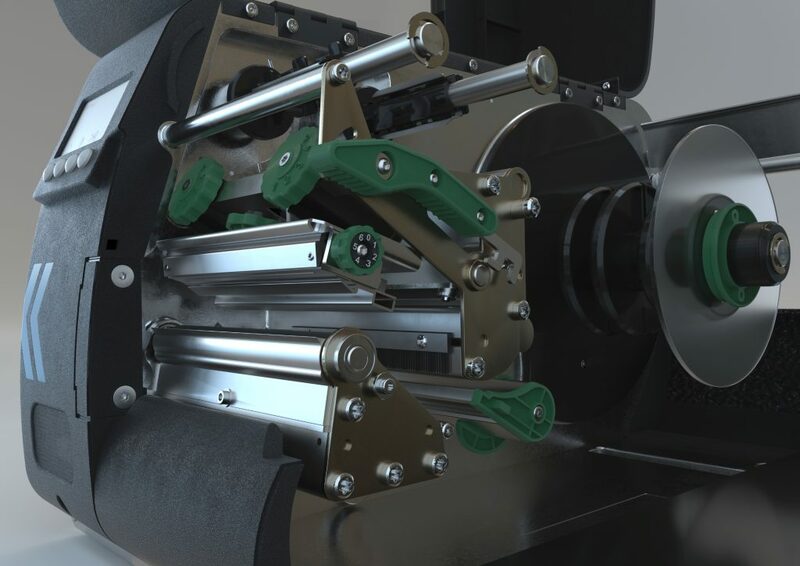 Self-adjusting ribbon mandrels ensure a stable ribbon-web tension for optimal print results. With high productivity in mind, the XLP 504 is qualified for high capacity ribbon rolls of up to 500 m in length which help long print-runs and reduced downtimes for label and ribbon changes. And if a change is needed, the lift-up print module allows a quick and comfortable ribbon loading. Speed meets convenience when it comes to maintenance. The quick shaft coupling print roller enables fast cleaning without the need for tools. Another benefit: the easily accessible print head. With these combined benefits, the XLP 504 delivers on its promises. This industrial all-round label printer is now available. 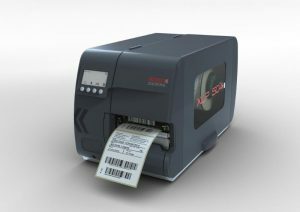 Further information can be found at https://www.centurysystems.com/m/novexx/577-xlp504-barcode-printers-novexx.